← IGNITE GUMZO-Fun club for kenyan workers. 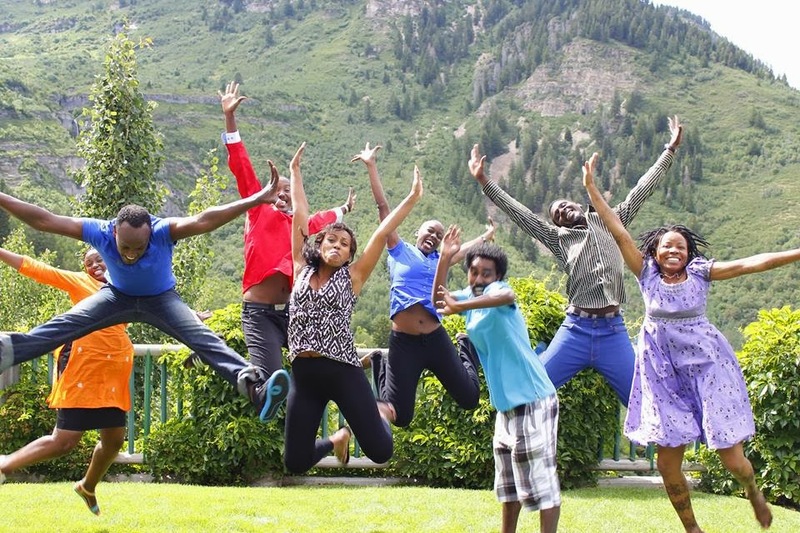 Reflecting on a profound experience – Sundance Institute Writers’ Lab in Salt Lake City. This year I came back home a night shy of the tragic fire that engulfed our Airport after almost a month of interacting with creatives at the Sundance Resort in Salt Lake City.There was no time to miss America or even encourage the jet lag since my production projects badly required my attention.Now four months after the dust has settled,I begin to nostalgically and critically compare the Sundance Institute experience to our own East African productions.The muse decided it should be in form of a letter of appreciation to the organizers. 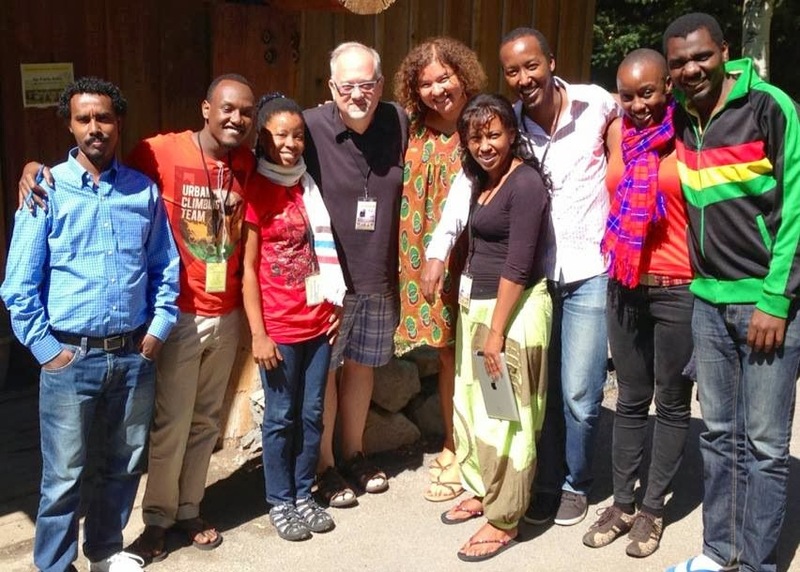 Dear Sundance Institute East Africa team …. This email had long been written in my heart and my mind but I came back home into production duties of our TV show. I want to really thank you for the opportunity granted to me as one of the East African directors who were able to meet together for a second time and also network with other practitioners outside Africa as we observed and participated in creation of magical work. I’m glad that you are still supporting this kind of work. I have a long list of experiences that were beneficial to my artistic knowledge.The ones that stood out were observing the relationship between the playwright and director in developing a story.I realized how helpful it was to the writers to “hear” themselves. The talented directors had a unique opportunity (directors rarely work with writers in East Africa ) to dive deep into the playwright’s artistic pool and even re – discover what the playwright “meant” but was not able to articulate.These incidents were magical and eye-watering. I’m still impressed by the extremely high level of organization that was maintained through out the workshops. From the time a wonderful and kind volunteer assistant came to pick me up at the airport , to the running of the rehearsals and even making sure we retired comfortably in our designated rooms. I’m still amazed at how the leadership was able to manage the crew so efficiently and still be able to make everybody feel cared for and significant in the success of the project. Dear Rogers, Thank you very much for taking the time to write down these valuable thoughts. I’m glad to hear that the connections you made at Sundance are continuing to develop. We’re all looking forward to hearing your updates!